Activation and required subscription sold separately. Includes 1-year Safety Plus trial subscription. See your retailer for details. Blind-Spot Detection, Lane Change Assist and Rear Cross-Traffic Alert are systems designed to assist the driver by monitoring the rear and side areas of the vehicle during a lane change or reversing and are not a substitute for safe and attentive driving. Image for illustration purposes only. 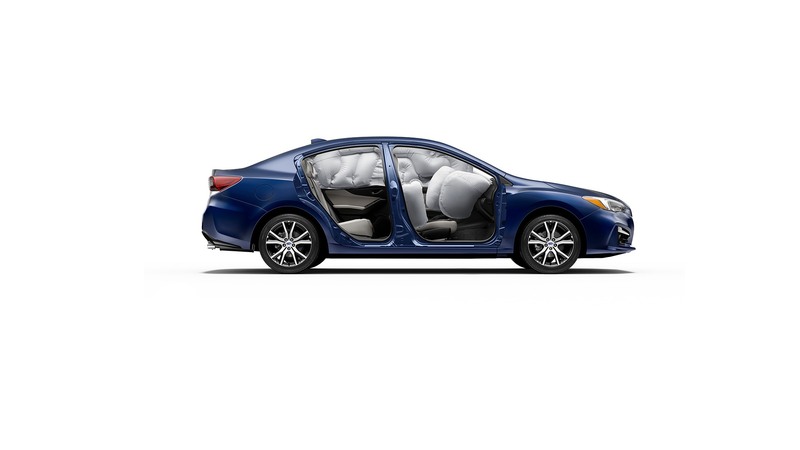 Feature availability varies by trim level. See your retailer. 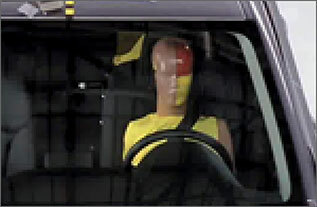 The Supplemental Restraint System (SRS) (airbags) affords the driver and the front and rear outboard passengers additional protection in moderate to severe frontal and side-impact collisions. This system provides supplemental protection only, and seatbelts must be worn to avoid injuries to out-of-position occupants upon airbag deployment and to provide the best combined protection in a serious accident. Children should always be properly restrained in the rear seat. Star ratings are part of the U.S. Department of Transportation’s Safercar.gov program (www.safercar.gov). Impreza 2.0i Limited sedan in Lapis Blue Pearl with optional equipment. 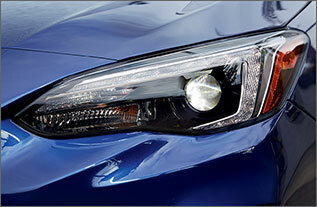 The 2018 Impreza represents the latest in Subaru safety, protecting occupants within the resilient Subaru Global Platform, and safeguarding them with the latest accident avoidance technologies. 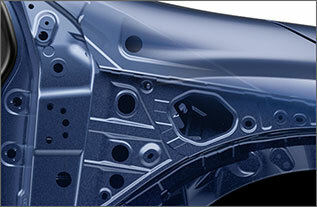 You can count on SUBARU STARLINK™ Safety and Security to give you instant access to help when you need it most 24/7, 365 days a year.1 Its AWD capabilities mean you’ll have control, even in unfavorable weather, and available features like Blind-Spot Detection3,4, Rear Cross-Traffic Alert3,4 and Reverse Automatic Braking2,3 can help you avoid a collision. Reverse Automatic Braking2,3 can detect objects directly behind your vehicle when backing up at a slow speed and can help bring the Impreza to a stop, should an object be detected within its range and the driver fail to act. 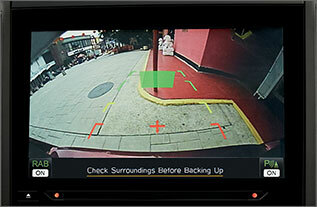 It also alerts you to your proximity to objects behind you by sounding a series of alarms and displaying warnings on the standard Rear-Vision Camera display that helps give you a clearer view of the area behind your vehicle. As you turn your steering wheel, available LED Steering Responsive Headlights (SRH) turn, too, helping you see around corners more easily3 for greater confidence when driving at night. Available High Beam Assist (HBA)3 will automatically dim and activate the high beams as needed, making it easier for you to see and be seen by other drivers for everyone’s safety. Using radar sensors, Blind-Spot Detection warns you with a visual indicator in each side mirror if a vehicle is sensed in your blind spots3,4. Lane Change Assist alerts you with a flashing indicator in each side mirror if it senses a vehicle approaching in a neighboring lane while you signal for a lane change3,4. 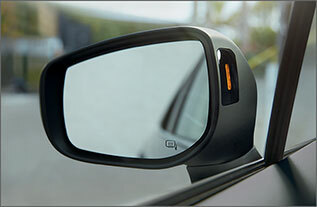 Rear Cross-Traffic Alert uses radar sensors to help warn you of traffic approaching from the side as you are backing up, utilizing an audible warning and flashing visual indicators in your side mirrors and Rear-Vision Camera display3,4. The 2018 Impreza features the ultra-sturdy Subaru Global Platform. Fortified with high-strength steel for excellent crash protection and impact energy absorption, it’s a key reason the 2018 Impreza received a 5-star crash safety6 rating from the NHTSA. The Subaru Global Platform also provides rigidity and low center of gravity, giving the Impreza maneuverability for accident avoidance, and responsive handling for a better driving experience. 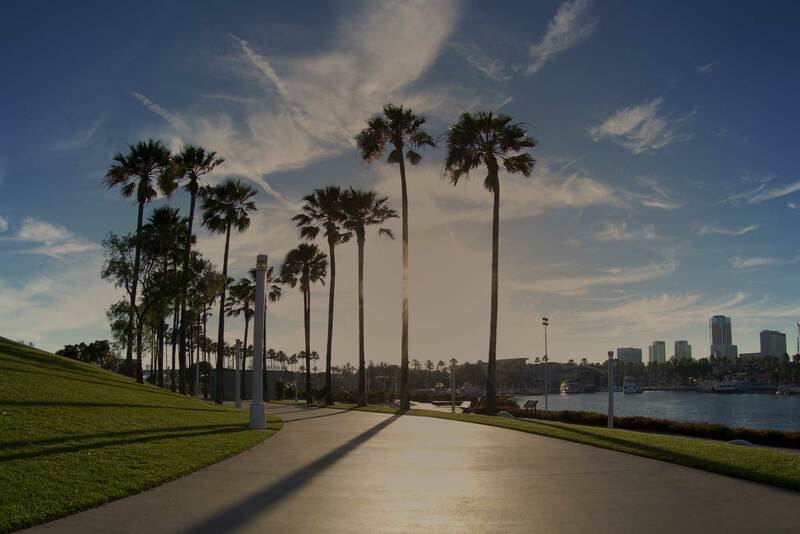 Subaru Symmetrical All-Wheel Drive helps keep things stable in emergency maneuvers, while VDC electronic traction and stability control can detect a loss of control and intervene to help keep you on your intended path. 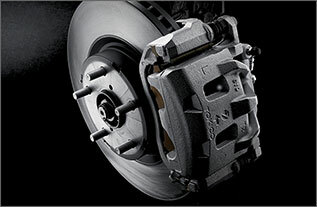 There are also powerful and reliable disc brakes to give you confidence in braking with advanced Brake Assist to help apply maximum pressure when you need it.